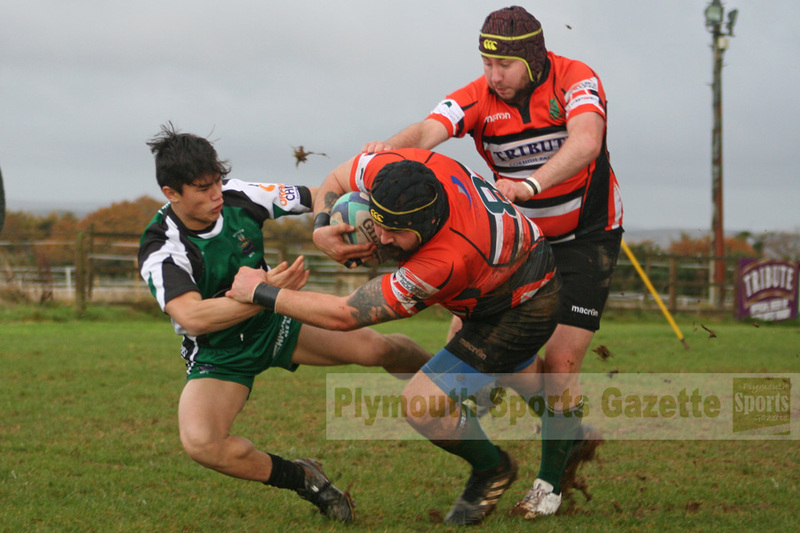 PLYMOUTH Argaum eased into the next round of the Lockie Cup with a 31-0 home win over lower league side DHSOB. 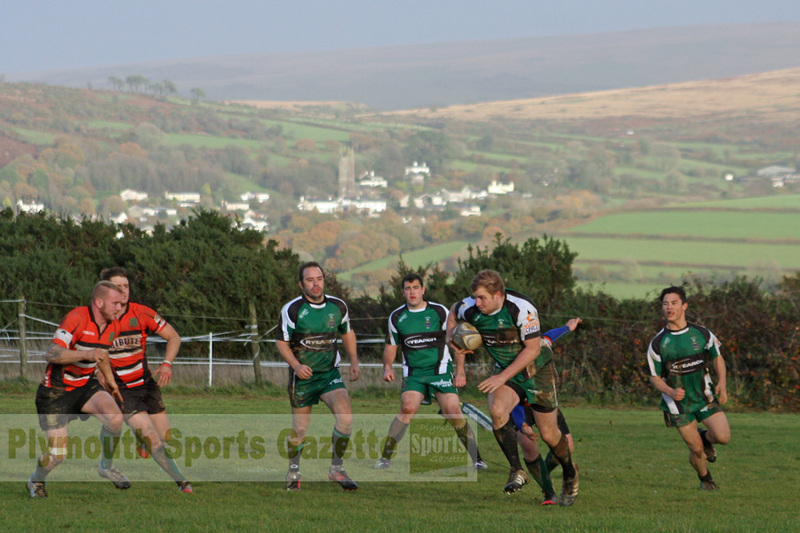 Cornwall/Devon League outfit Argaum fielded a mix-and-match side for the rearranged cup game at Bickleigh Down, but the key to their victory was powerful forward Dan Smith, who was playing at number eight. Smith scored their only two tries in the first half as they led 12-0 and he also had three other efforts during the match disallowed. 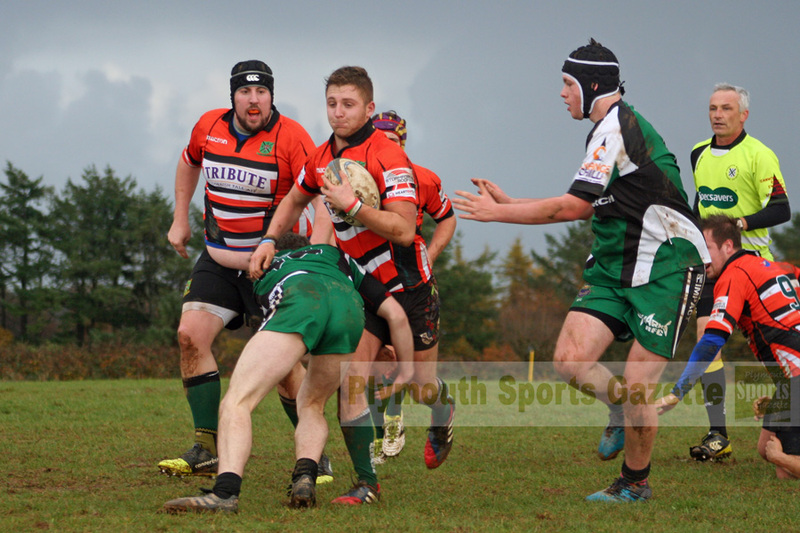 Devon Merit Table side DHSOB did well for spells but could not turn pressure into points when they got into the 22. It was also disappointing for them that Argaum scored two tries in the closing minutes to make the victory appear more convincing than it actually was. “The last five minutes was about fitness,” said DHSOB coach Martyn Ruskin. He added: “We also haven’t got that precision yet – that killer instinct. He added: “Every week we seem to have a different team out. As Stuart (Quarterman) said before the game, that was our first team as they were the only 19 players that we had available. It was not the most inspiring match played on a poor day. When Argaum scored through Smith in just the seventh minute it looked like it might be an easy afternoon for the hosts. However, they never really built on that and did not really get going until the last five minutes. After Smith’s early score, Argaum missed a penalty before Smith was ruled to have knocked on as he crossed the line again on 20 minutes. However, he did add a second from close range on 25 minutes, which Ethan Wood converted to make it 12-0. DHSOB then had a really good 10 minute spell but could not make it tell. Just before half-time, Smith was ruled to have been held up on the line and the referee blew up for half-time. The game lost its way in the second half with a number of stoppages and poor handling. Argaum did get a third try on 50 minutes but most people were wondering how they did get it. They knocked on 22 metres from the line, but DHSOB picked the loose ball up so the referee played on. However, Argaum forced DHSOB back and somehow turned them over on the try line and scored through Dan Humphries. Most people were expecting the referee to go back and give DHSOB the scrum for the knock-on but he didn’t and awarded the try. That was as good as it got until the last five minutes when, first, Tom Bradshaw ran in from 50 metres to score right corner and then Humphries added a second after good play by Ewan Collins. In between those two late efforts, Smith also had another ruled out. Recent signing Wood finished the day with three conversions. Argaum will now play Liskeard-Looe in the quarter-finals, while DHSOB should play Tamar Saracens in the semi-finals of the RNEC Cup. OPMs’ Devon Junior Cup match with Exeter Athletic was postponed on Saturday morning due to a waterlogged pitch. Old Techs, meanwhile, were unable to raise a side to travel to Torrington in their quarter-final. Techs, who have been struggling for a couple of weeks with injuries and unavailabilities, tried nearly everyone they could thing off but only had 11 players and eventually had to admit defeat. It is the first time in years they have not been able to get a side out. 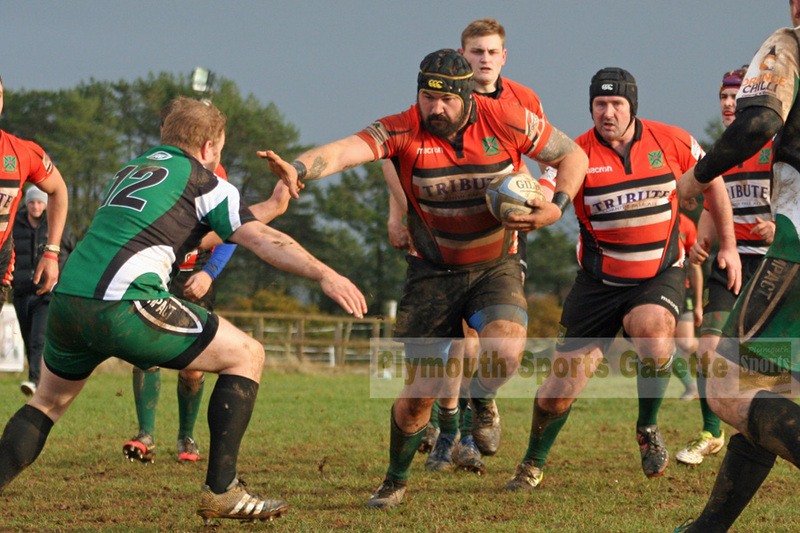 Plympton Victoria lost 42-5 away at Tavistock II in the Devon Merit Table.